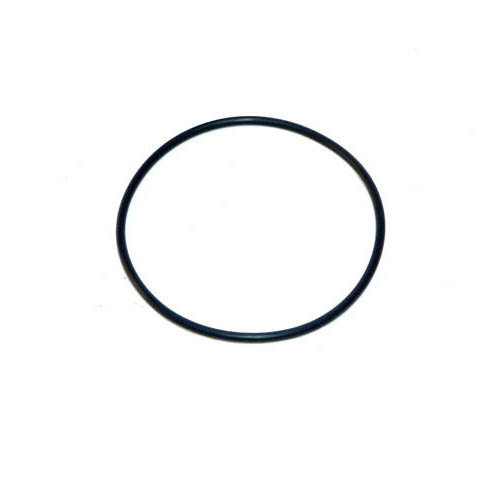 CircuPool SJ-Series O-Ring. Not compatible with CircuPool Si, Universal, or RJ models. The material seems very heavy duty. Arrived promptly. 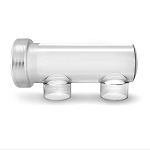 They are the same size and material as the original O-ring. Purchased for on hand spares to support salt cell cleaning. Discount Salt Pool service was great. Ordered the o ring because mine wouldn't seal. The replacement leaked also. After 3 or 4 days, I finally got it to stop dripping. Had a leak I couldn't stop, this did the trick.